“Friendship, solidarity, cooperation and peace are our future. That is why we are building bridges to connect societies, economies, states and our countries. I believe that the future lies in regional co-operation”, said Greek Deputy Minister of Environment and Energy Socrates Famellos after his meeting in Belgrade with his Serbian counterpart Goran Trivan and the signing of a relevant memorandum of cooperation between Greece and Serbia for the protection of the environment. Greece, reiterated by the Greek official, strongly supports Serbia’s efforts to become a member of the EU, while stressing that similar support exists in other international organizations, such as the UN and UNEP. Serbian Environment Minister Goran Trivan described the signing of this Memorandum of Understanding as important, stressing that “in the coming years, Serbia and Greece will achieve wide cooperation in the areas of recycling, wastewater treatment, solid waste management and special waste, nature protection and biodiversity, and the management of protected areas”. 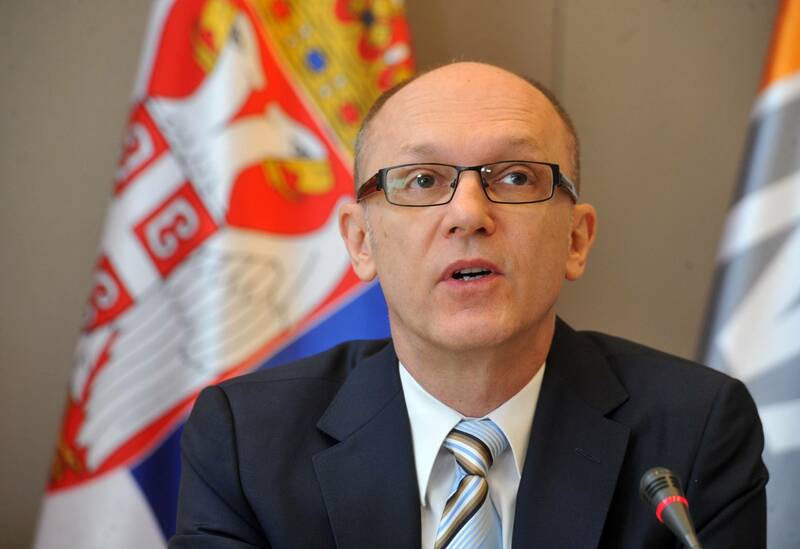 The two countries, as the Serbian Minister for the Environment has said, have agreed to participate jointly in environmental programs, not only in the Balkans but also in Europe. It is noted that Serbia intends to ban imports of cars that are particularly burdensome for the environment, while it is expected to adopt in the very near future the EU directive to ban the use of disposable plastic. “By the end of the year we are expected to adopt very strict rules in this direction”, Goran Trivan said.